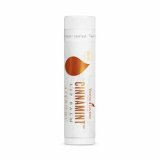 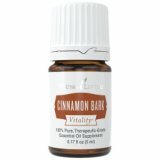 Cinnamon Bark Essential Oil The Benefits of Cinnamon date back to the Egyptians! Diffuse for that spicy warm scent that fires up your life! Please call our office at 561-315-6334 with any questions or assistance! 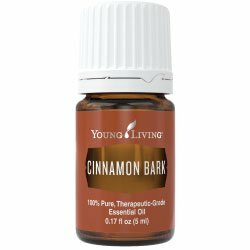 Cinnamon Bark Essential Oil The Benefits of Cinnamon date back to the Egyptians! 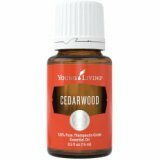 Diffuse for that spicy warm scent that fires up your life! 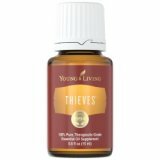 This oil is in the Thieves oil blend that is so popular! 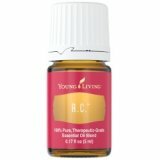 This is a therapeutic grade oil. 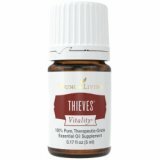 Available in a 5 ml bottle only. 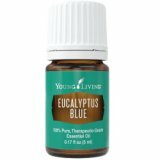 Be Well with a Complimentary Consult! 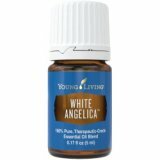 Would like to get some specific recommendations on oils, supplements or other natural products on our website? 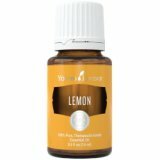 Then sign up for a complimentary consult with Nan! 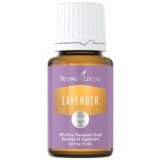 She can also answer questions on young living wholesale membership; or genetic and intuitive wellness coaching.